“When are you getting married?” This dreaded question is often asked by relatives, friends and even acquaintances you just met. God knows when! I’m not getting married anytime soon because there’s just too many places to see and experiences to accomplish even in my beloved country. 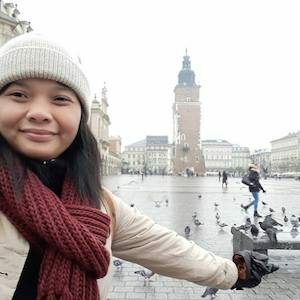 So if you’re like me, who wants to travel wide, explore more and experience all the fun in the Philippines, here’s a list of experiences you need to complete before you finally decide to settle down with your one true love! You are not ready to get hitched if you have not conquered the fear of being alone. Travel solo and you’ll be proud to accomplish many things without anybody to rely on but yourself. 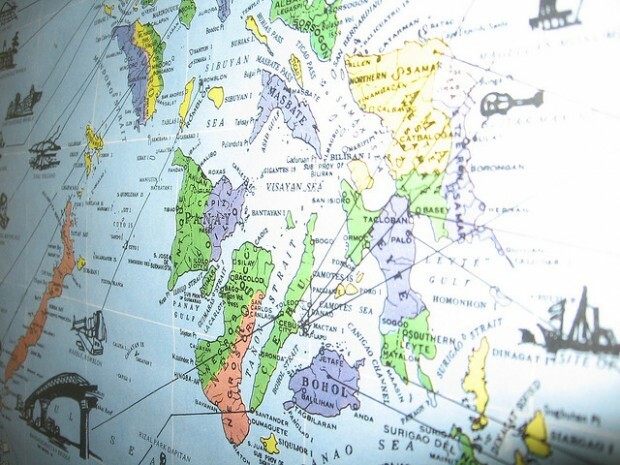 Test your limits, go out of your comfort zone and learn more about yourself as you discover the world. After you’ve managed to travel alone, it’s now time to test your relationship by travelling with your partner. Of course, given that you have a boyfriend or a girlfriend. For singles, you’re excused from completing this point until you find that special someone to travel with. 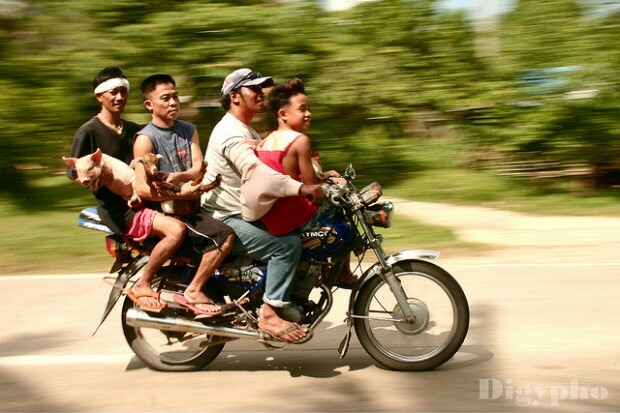 I bet you’ve tried the common modes of transportation such as the jeepney, taxi and tricycle. But have you tried everything? MRT, LRT, kalesa, habal-habal, skylab, banca and pumpboat? Ride every single mode of transportation in the country and call yourself a true Filipino commuter. 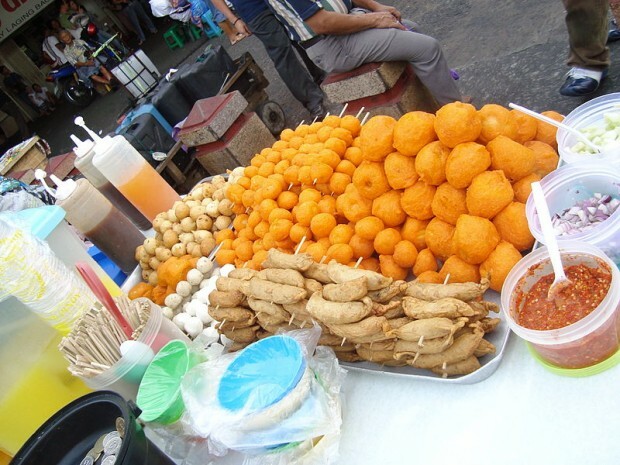 With so many local street food around the country, it might probably take you a lifetime to try all of them. Just focus around your town or city and try every street food you can find in every corner. Test your stomach with some cringe-worthy Filipino food. 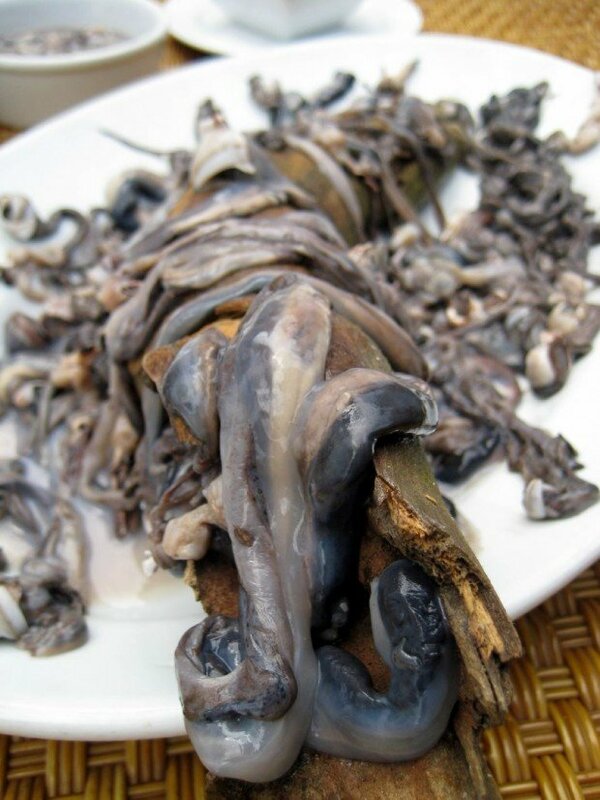 Make sure you strike everything off this list of bizarre Filipino food. Caves have put the Philippines on the tourism map, and it would be a shame if you have not explored at least one of the hundreds you can find in the country. Discover the hidden natural chambers of your province and go spelunking. I’m sure there’s at least one cave near your place. 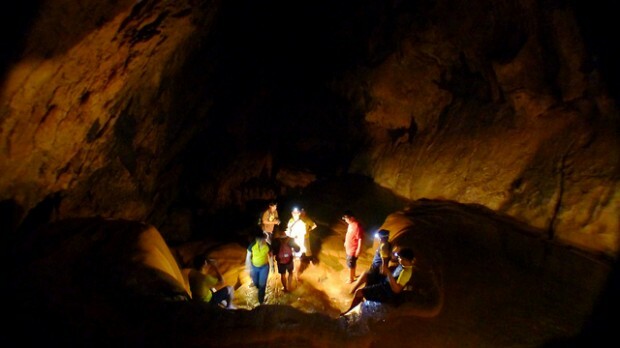 Some of the most notable destinations with amazing cave systems are Sagada, Cagayan de Oro, Palawan and Bohol. One of the simplest pleasures in life is to watch the awe-inspiring beauty of nature from the top. Prepare your trekking gears and reach a summit of any mountain near your locale to rejuvenate your soul and maybe have a little introspection. 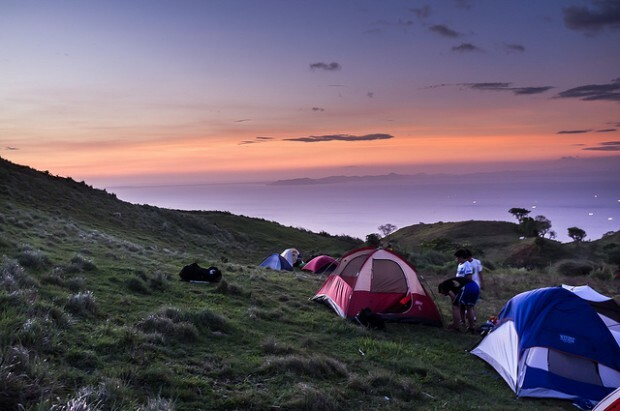 While you’re at the summit, why not spend a night and go camping? Catch the sunrise the next morning, enjoy the scenery, breathe the unpolluted air, and perhaps have a cup of coffee to complement the mood. Just make sure you don’t leave any litter in the campsite. After all those adventures viewing the world from the top, you might want to go scuba diving and experience a different world where colourful and unadulterated corals thrive along with unique sea creatures. 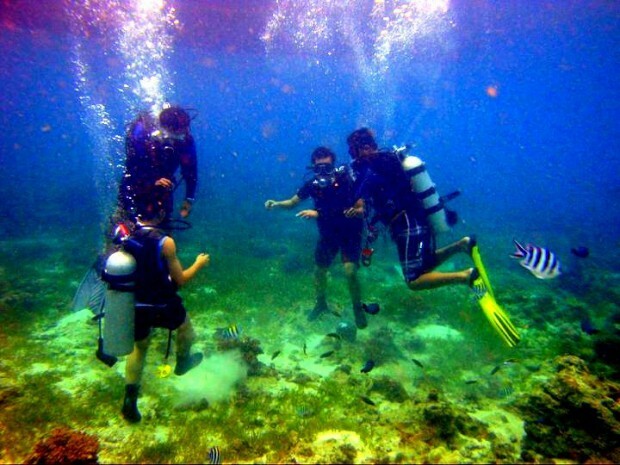 You can find scuba diving centres in almost every popular beach in the country, so it wouldn’t be hard for you to get a scuba diving license. 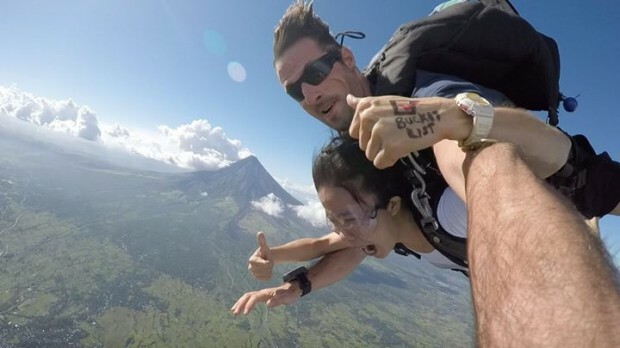 This is pretty scary but you can first opt for a tandem skydive. Strap your body to a professional skydiver and off you go! 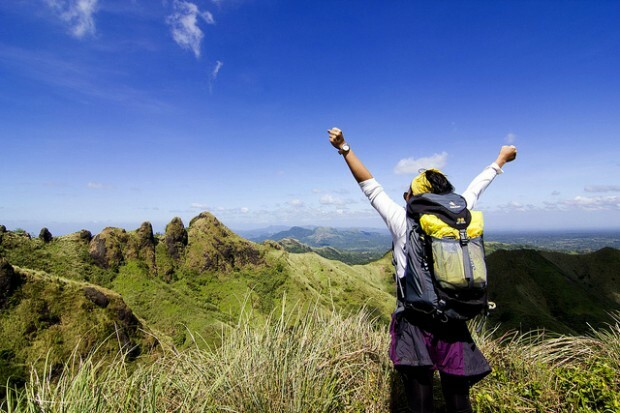 If you complete this challenge, it will be easier for you to conquer all the other extreme outdoor adventures in the Philippines. Live like a survivor in a remote island. Don’t bring anything; no gadgets, no luxury. Just enjoy the simple island life, befriend the locals and learn their way of living. You may choose to stay for a while or go home after a day trip. Time for a cultural experience! 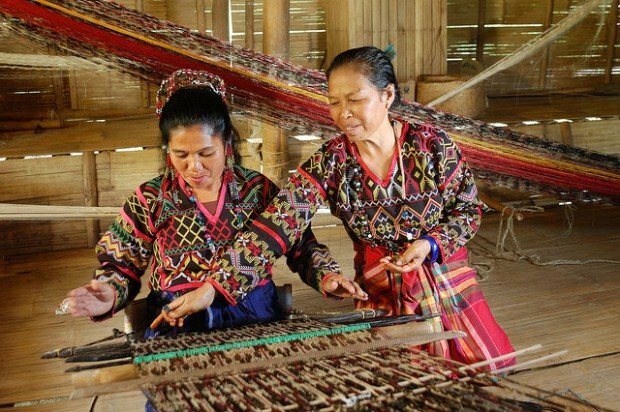 Traditional weaving has been part of the lives of many indigenous people in the Philippines. Visit a cultural village and learn the art of weaving to appreciate and preserve this fine Filipino craft. After weaving, you can try pottery making. 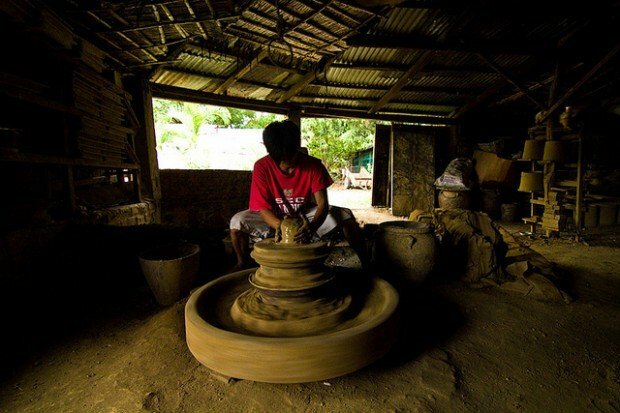 One popular destination to learn this skill is Vigan, Ilocos Sur. You can easily find some pagburnayan (traditional pottery making) areas within this UNESCO World Heritage town. 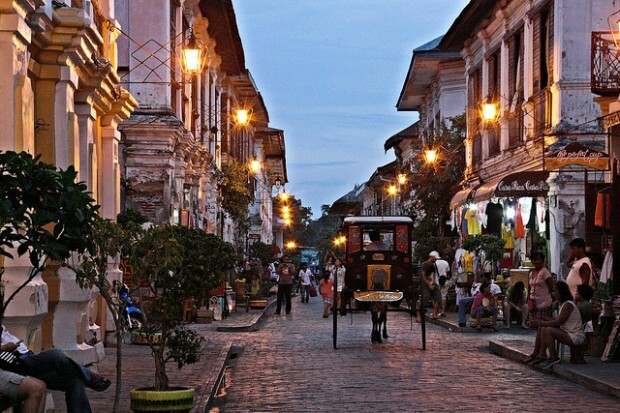 If you have visited the historic town of Vigan, congratulations! 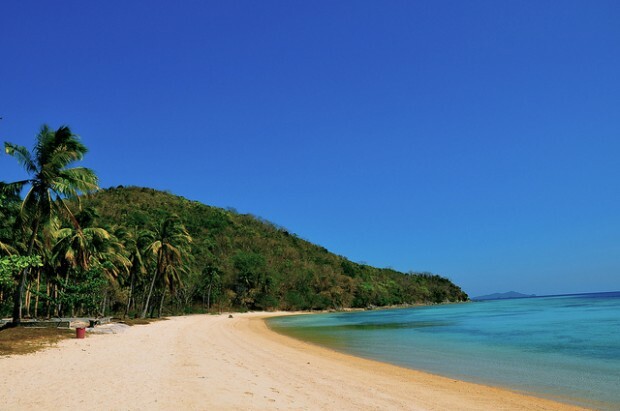 You have crossed off one of the UNESCO World Heritage Sites in the Philippines. 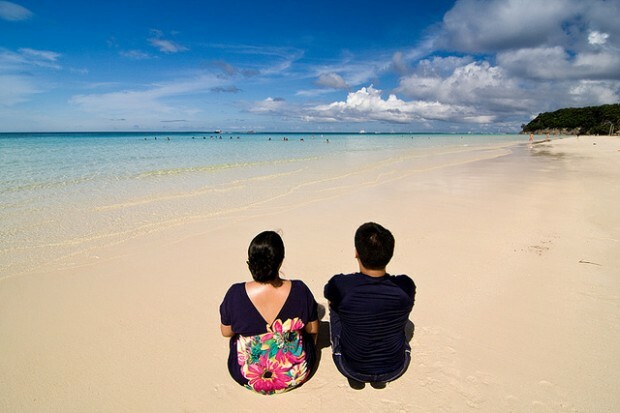 You still have to visit the baroque churches including Santa Maria, Paoay, Miag-ao and San Agustin Church in Manila, the Rice Terraces of the Philippine Cordilleras, Mount Hamiguitan Range Wildlife Sanctuary, Puerto Princesa Subterranean River National Park and Tubbataha Reefs Natural Park. Long way to go! What’s the most important festival in your place? 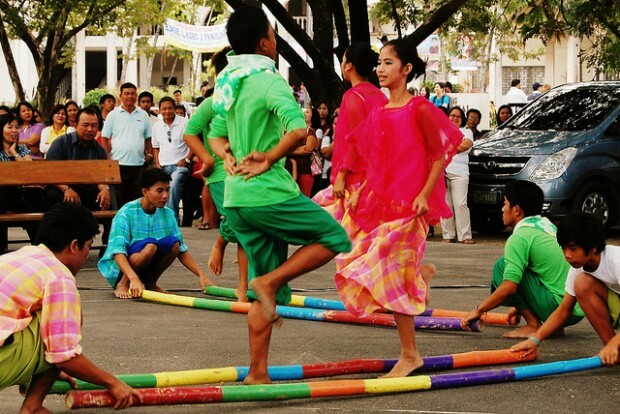 Encourage yourself to at least participate in street dancing or cultural shows in your barangay or municipality. What’s the capital of Ilocos Sur? No cheating! Great, if you answered Vigan, if you didn’t, well, you have you to learn some Philippine geography and master all the regions. This will be useful for your future travels (and teaching future children). If this cute little girl can do it, why can’t you? You wouldn’t enjoy most of the items on this list if not for mother Earth, so time to give back and plant some trees! 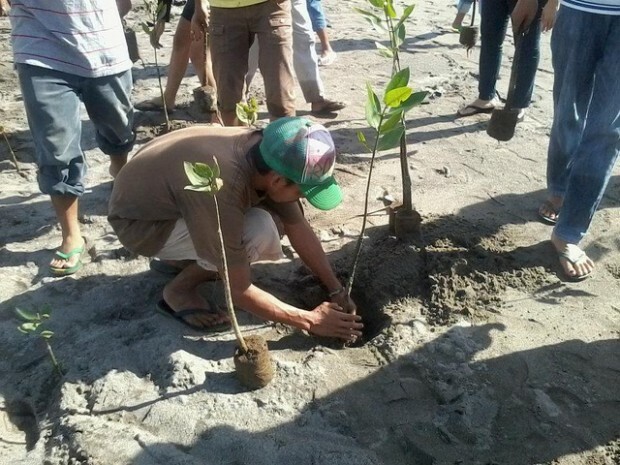 Join some agencies that organise tree-planting programs in various provinces of the country. 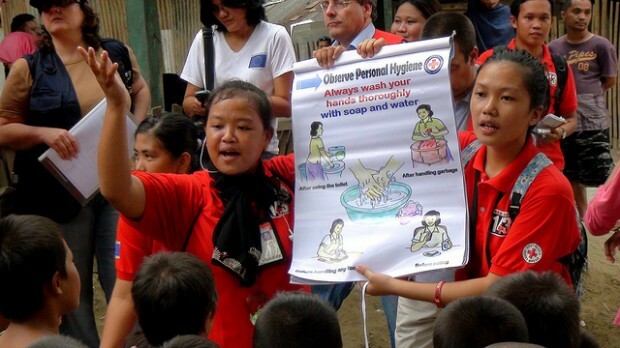 You can also participate in a clean-up drive or initiate your own. 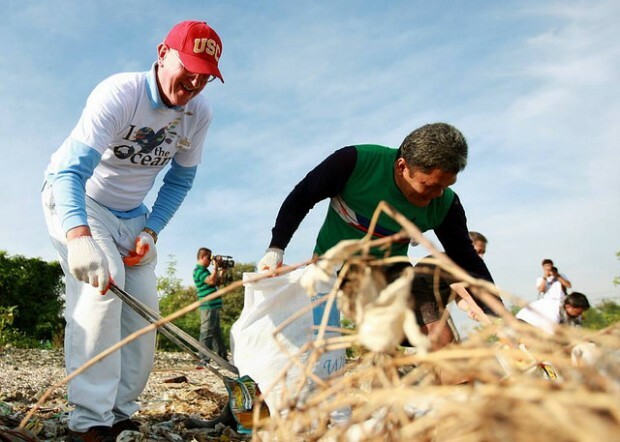 Look around you; a simple act of picking up a litter on the street can already go a long way. Imagine if every single person does this, our garbage and pollution problem can surely be reduced. After giving back to mother Earth, make sure you also give back to humanity. I don’t know how you would execute this, but before you build your own family, do at least something to alleviate the lives of our fellow Filipinos. Teach in remote areas or do community services, perhaps? I’m not saying you can’t do all these things when you’re already married, but not having to worry about the welfare of your spouse or children can significantly help you accomplish more of what you really want in life. Married or not, take this list as a challenge for yourself. How many have your accomplished so far?